I must really be enjoying the fall display here! 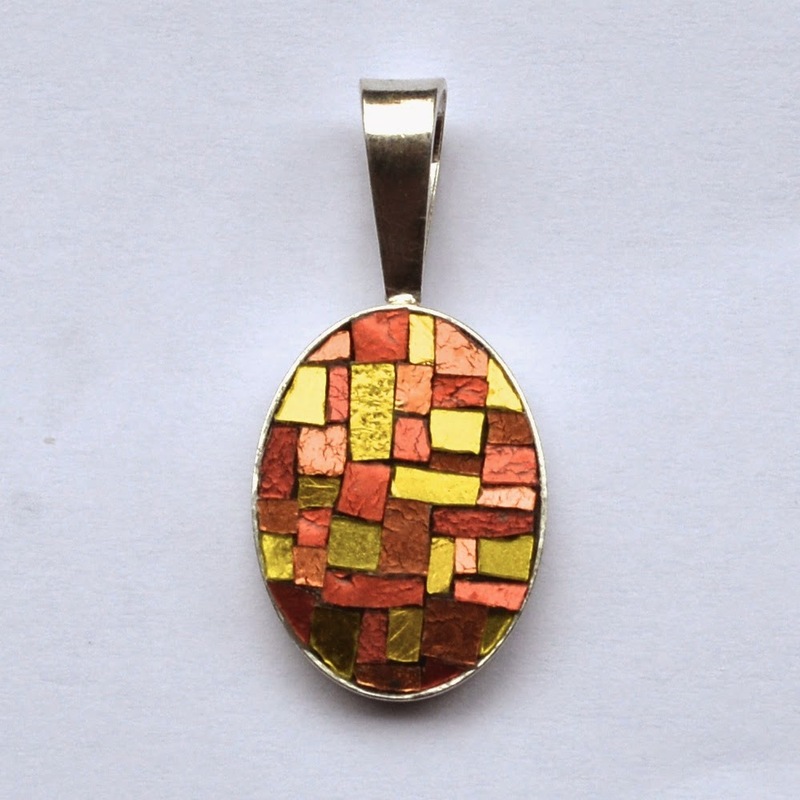 The colours on this pendant are the exact colours I see when I look out the window. Yesterday the turning maple trees looked almost fuchsia in the rain, and the sight of them was absolutely awe inspiring. I am in the process of trying to find a number of high end galleries and stores around the world to carry my jewelry. If there is a place you know of that would be a good fit, please let me know.